Red Bull Energy Drink with taste of tropical fruits. 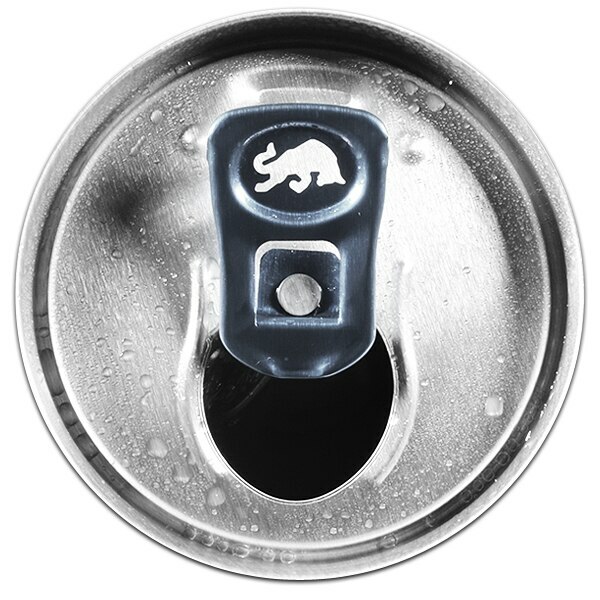 THE TASTE OF TROPICAL FRUITS, THE WINGS OF RED BULL. 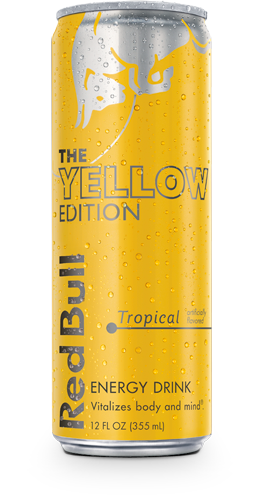 If you crave the taste of tropical fruits, the Red Bull Yellow Edition is for you. Caffeine + Taurine + B-Group Vitamins + Sucrose & Glucose + Alpine Spring Water. 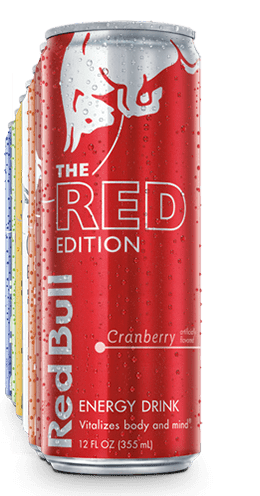 The Red Bull Yellow Edition – Vitalizes Body and Mind ® . The Red Bull Yellow Edition contains the same high quality ingredients as Red Bull Energy Drink.